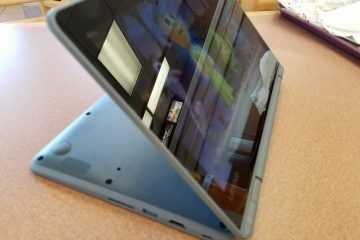 The Chromebooks available today will handle most of the work and entertainment the average user does today. 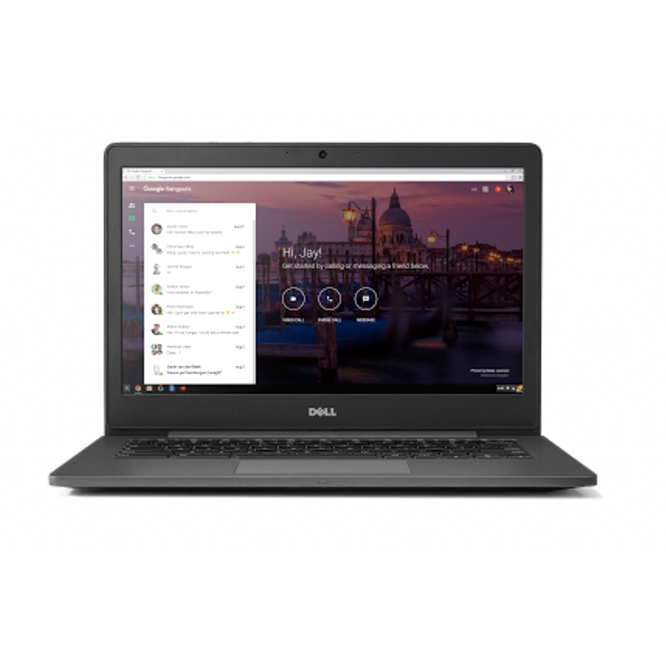 They’re designed for simplicity and security with a Linux version that runs the Chrome browser as the primary user interface for most of the apps and programs available. 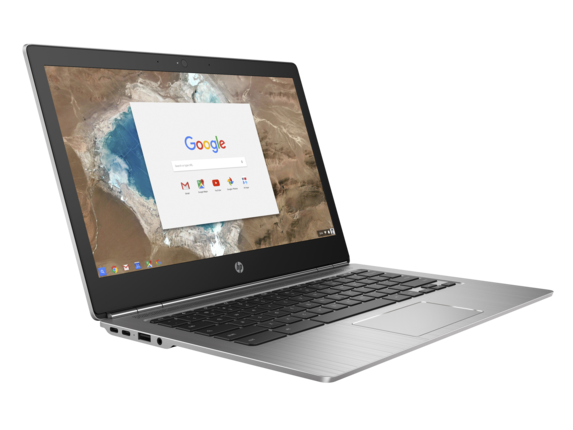 We’ve rounded up the 5 best Chromebooks for 2016, now that most of the companies shipped their new models for the year. These will range from low-cost machines up to a computer that’s expensive for any laptop. 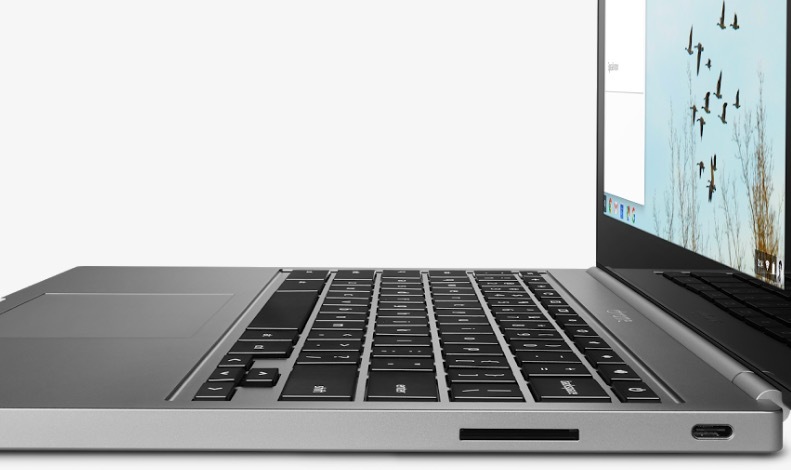 In general, Chromebooks cost less than $500 and most come in at around $300, with the Chromebook Pixel as the exception. It’s targeted at extreme enthusiasts willing to pay at least $999. Each year HP, Acer, ASUS, Dell and Lenovo, to name a handful, will refresh their devices and each year the hardware gets more compelling. 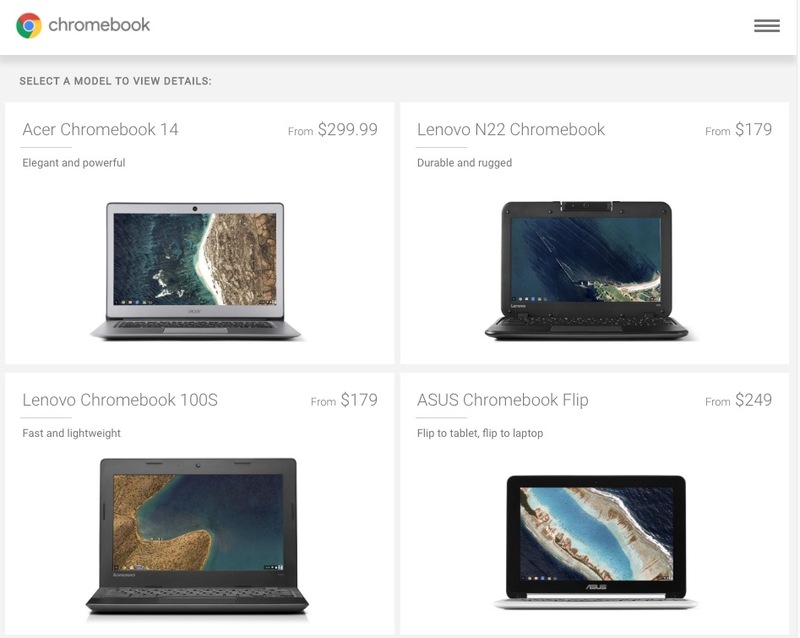 In the time of low-cost Windows machines, it’s hard to justify getting a Chromebook. They don’t run typical computer software like we’re used to installing on Mac or Windows, but that’s also a plus. I can erase my system if there’s a problem, and reinstall all of my apps in under 30 minutes. Google calls this process Powerwash. 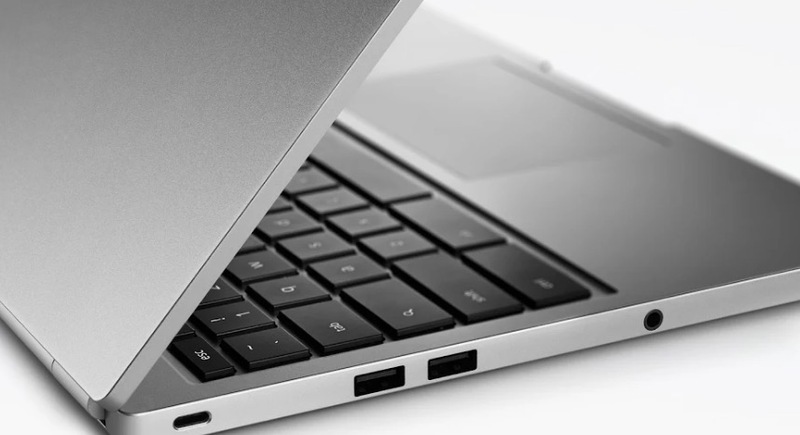 The high-end Chromebook Pixel tops our list because it clearly comes with the best hardware available. The all metal design and excellent display make it a premium choice for Chromebook aficionados. 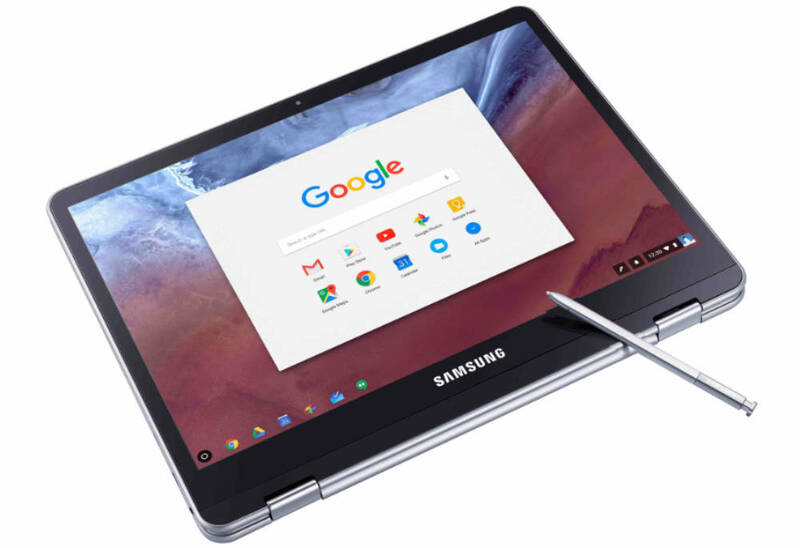 Most users will never want to spend a grand on a Chromebook, but people who spend all day every day on their Chromebook should consider this machine. 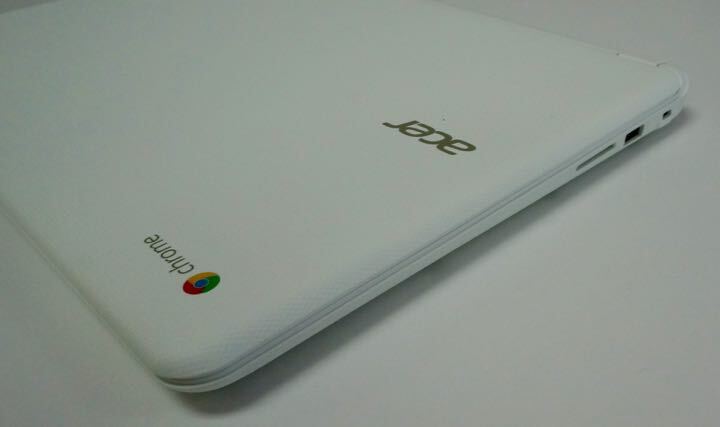 The base model comes with an Intel Core i5 processor and 8GB of RAM. 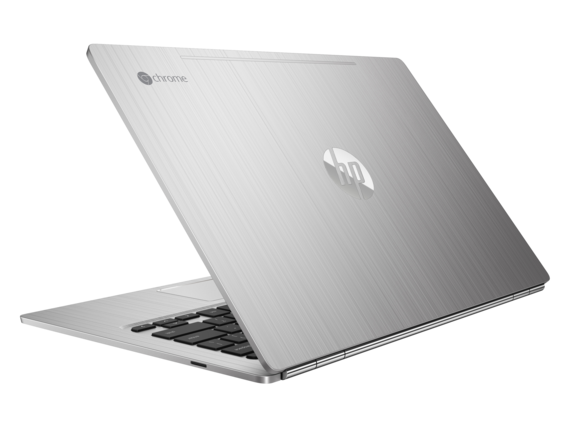 For an extra charge, buyers can bump that up to 16GB of RAM and an Intel Core i7 processor. It also has 32 or 64GB of flash storage. The display features multi-touch, an important element with the coming of the Android Google Play Store on ChromeOS. The resolution wows users at 2560×1700 for a pixel density of 239PPI. 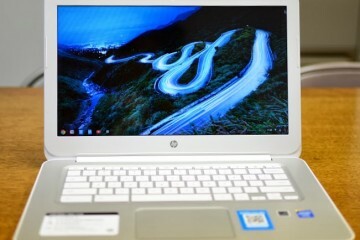 Google claims a 400nit brightness and 178-degree viewing angle. This lets users share video or presentations with multiple viewers in a brightly lit board room or dorm room. The excellent backlit keyboard sits above a large clickable glass trackpad that rivals the best trackpads we’ve used. 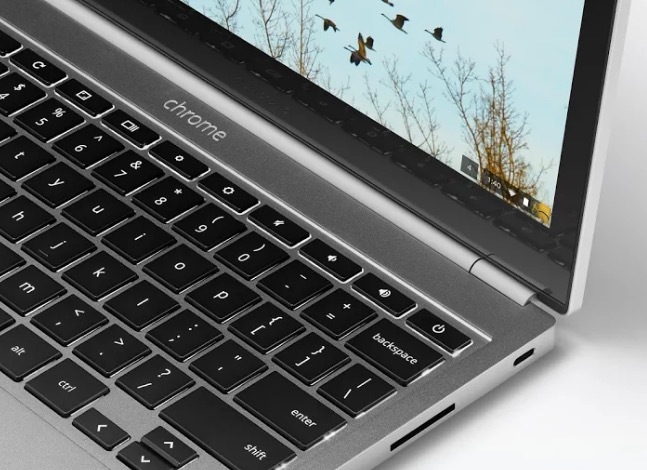 Add to all of this 12 hours of battery life and enough power to run ChromeOS blazingly fast. 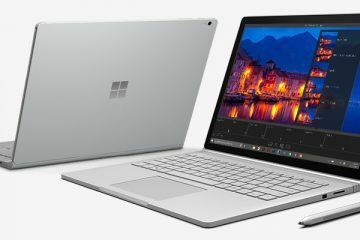 It also has great connectors like 2 USB Type-C ports, HDMI output, 2 USB 3.0 ports, SD-card reader and mic/headphone combo port. It adds 802.11ac Wi-Fi and Bluetooth 4.0 that is compatible with low-energy Bluetooth. 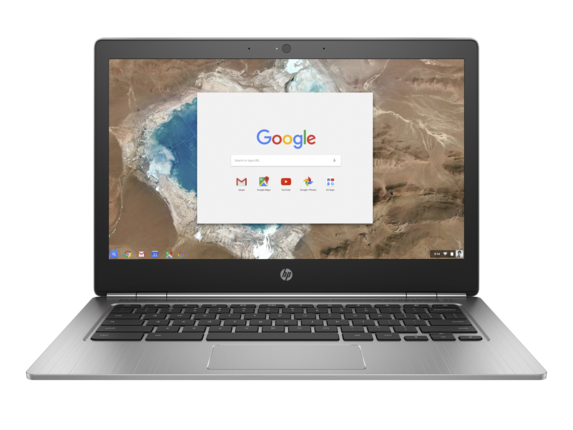 HP jumped out to the lead early and made what we listed as the best Chromebook with the Chromebook 14. However, they followed that up with less power and the same basic design. 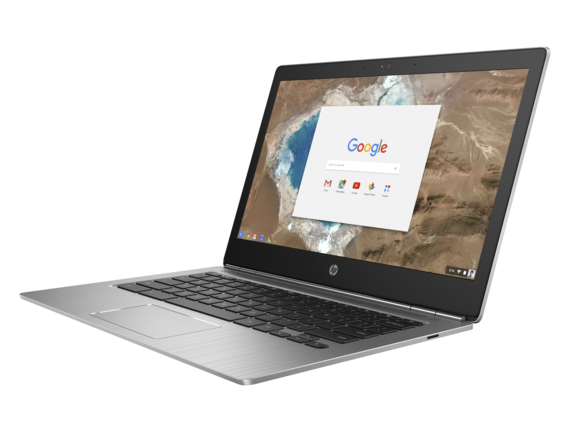 This year HP announced a new high-end HP Chromebook 13 G1 that costs $599, but compares favorably with the Chromebook Pixel in terms of quality and specs. 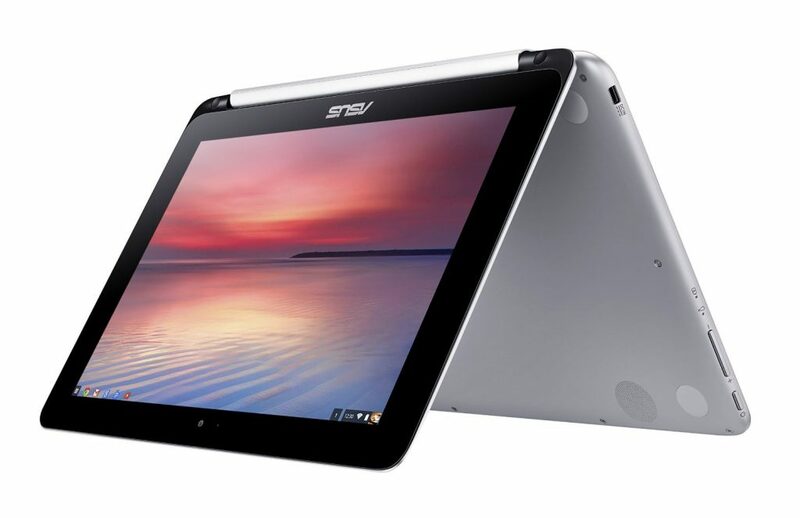 It features a 6th gen Intel Core m3 processor and 4GB of RAM. They doubled the storage of their base model to 32GB and put a 13.3-inch display in the computer. 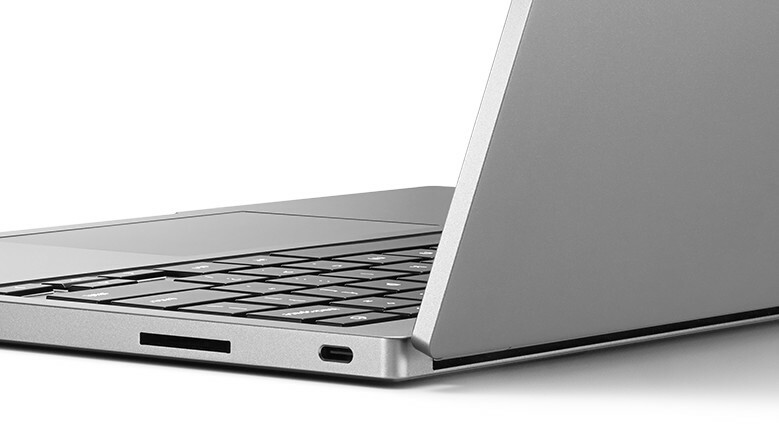 The HP Chromebook 13 G1 also has 2 USB Type-C ports, a USB 3.0 port and mic/headphone combo port. There’s also an SD card reader. The same excellent keyboard now gets backlighting. There’s also a decent touchpad with multi-touch support. HP includes 802.11ac Wi-Fi and Bluetooth 4.2 with low energy support. 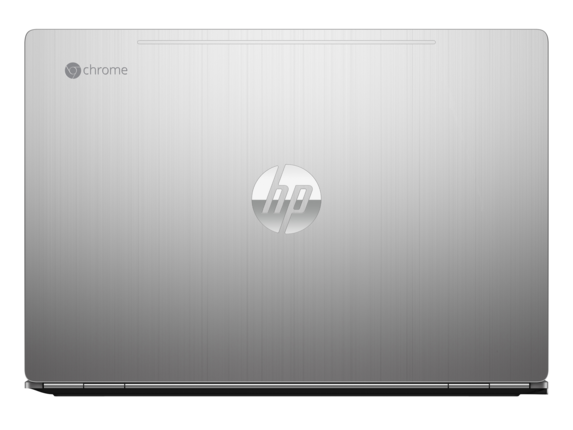 The Chromebook Pixel is heavier than the HP Chromebook 13 G1. 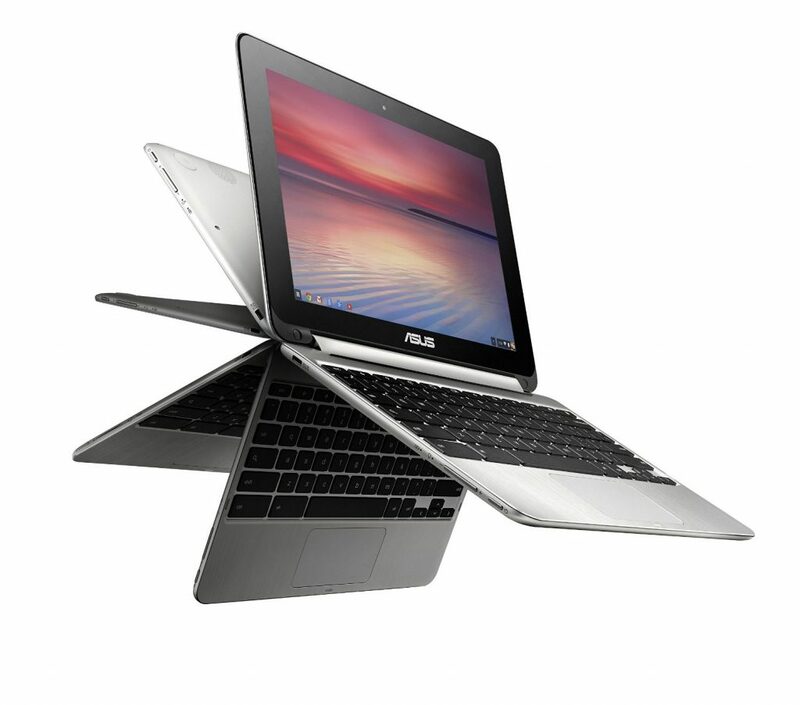 ASUS offers the best convertible laptop option in the Chromebook segment of the market. It’s small with a 10-inch display. For comparison, the iPad Air features a 9.7-inch screen. While the Pixel and HP above appeal to power users, the ASUS Chromebook Flip focuses on mobility, sacrificing speed and specs. We only get a Rockchip Quad-core processor and 2GB of RAM in the base model. There’s just 16GB of storage, but users will get 100GB of free Google Drive storage with a purchase (if they’ve not already received free storage with a previous device). 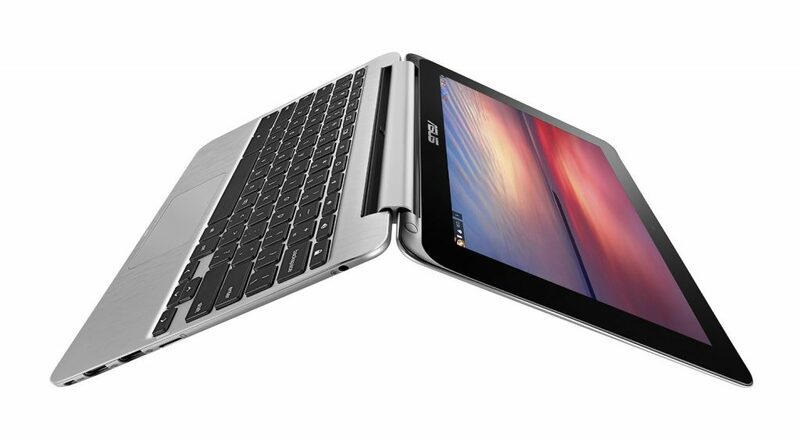 The ASUS Chromebook Flip C100 screen swivels around so that the user can turn it into a tablet with the keyboard on the back. This gets a little awkward, but it works well when the user needs a touchscreen experience. At their 2016 I/O conference, Google announced that they plan to add the Android Google Play Store to ChromeOS. 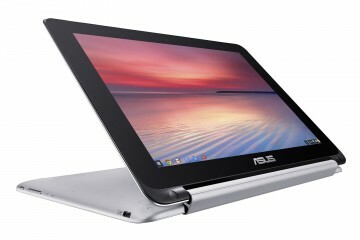 The ASUS Chromebook Flip with its touch screen will get it before most other Chromebooks. 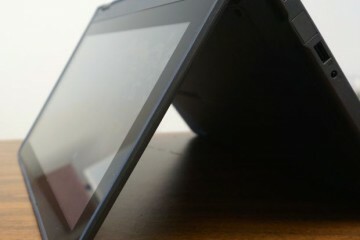 Use the Flip as a laptop, tablet, in tent mode or with the keyboard facing down towards the surface it’s resting on. Speaking of the keyboard, it’s going to cause cramps for people with large hands. The wrist-wrest doesn’t offer much room for a trackpad, but the touch screen alleviates this problem. With such a small screen, the resolution comes it at a low 1280×800 making it only a 720P IPS screen. ASUS promises 9 hours of battery life. That’s impressive given the size of the machine. An 802.11ac Wi-Fi chip and Bluetooth 4.1 gives the latest in wireless connectivity. Add a micro-HDMI port, only USB 2.0 instead of 3.0, a micro-SD card reader and a headphone/mic combo port. 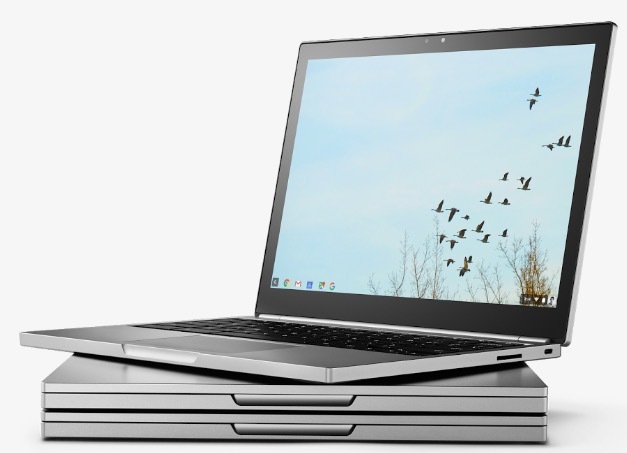 The Flip’s size makes it’s the smallest of our roundup of top Chromebooks. It weighs in at 1.9lbs. 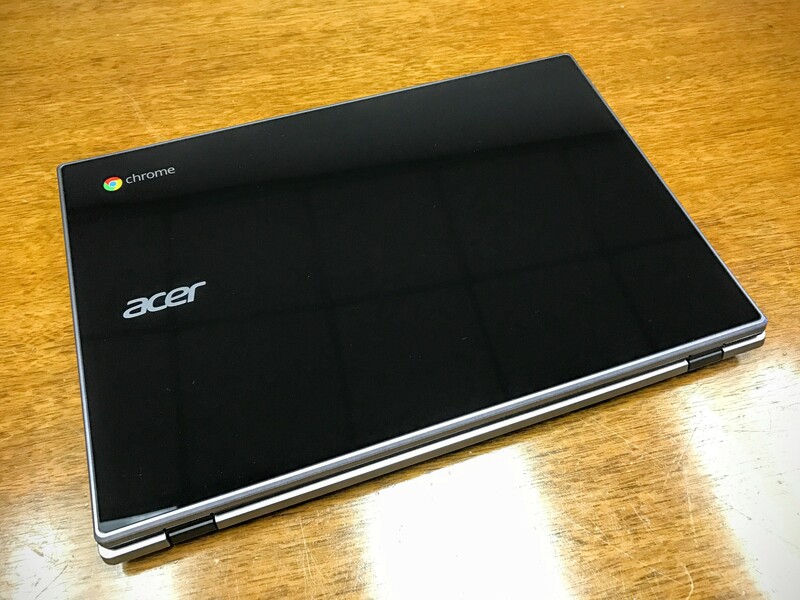 The Acer Chromebook 15 isn’t new this year, but still ranks as the best large screen Chromebook. 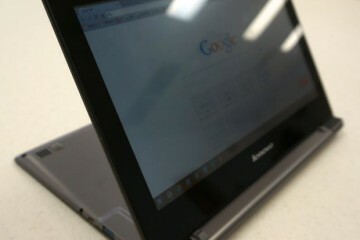 Few manufacturers make Chromebooks with a 15-inch screen. 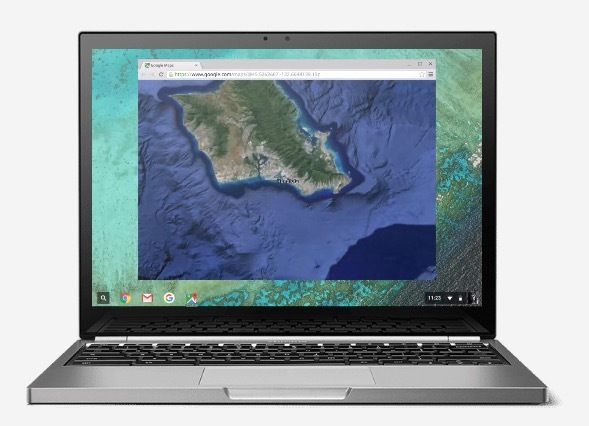 If that’s what you’re looking for, then the Acer Chromebook offers the best option at this size. 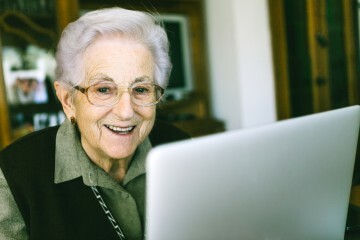 Technically, the computer comes with a 15.6-inch display with a 1366×768 resolution on the low-end model and full 1080p on the high-end model. That’s a little low, especially for a 15.6-inch screen. 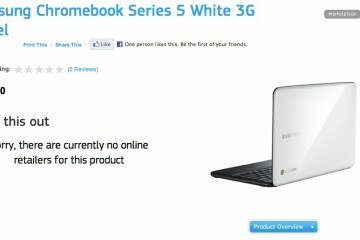 The cheapest model ($249.99) ships with an Intel Celeron 3205U dual-core processor, 2GB of RAM and 16GB of memory. However, the one most buyers will want includes 4GB for an extra $50. 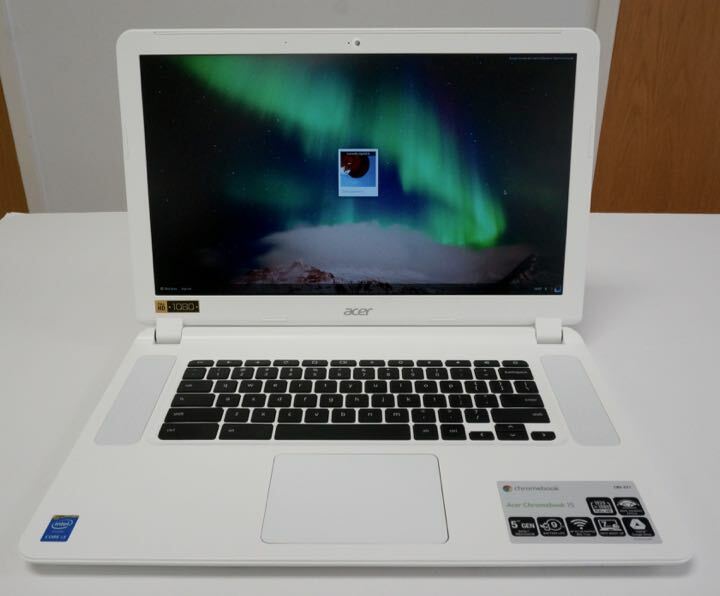 A top of the line model sells for $500 with an Intel Core i5 processor, 4GB of RAM and 32GB of storage. 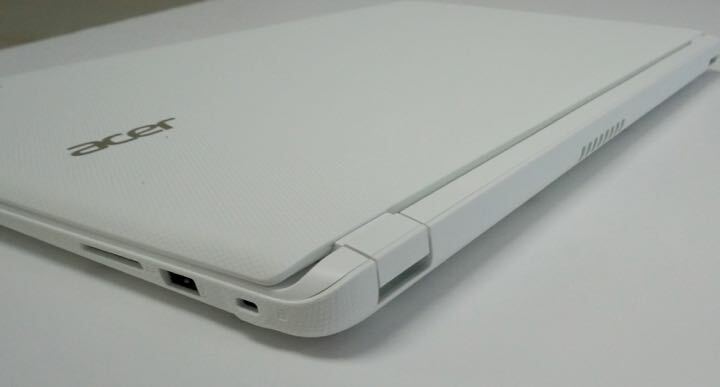 Acer offers two colors, black and white. The spacious keyboard sits above a decent touchpad. The size gives room for speakers and plenty of room around the keyboard. Ports include an SD card reader, 1 USB 2.0 port, 1 USB 3.0 port and HDMI. The computer also has 802.1ac Wi-Fi and Bluetooth. 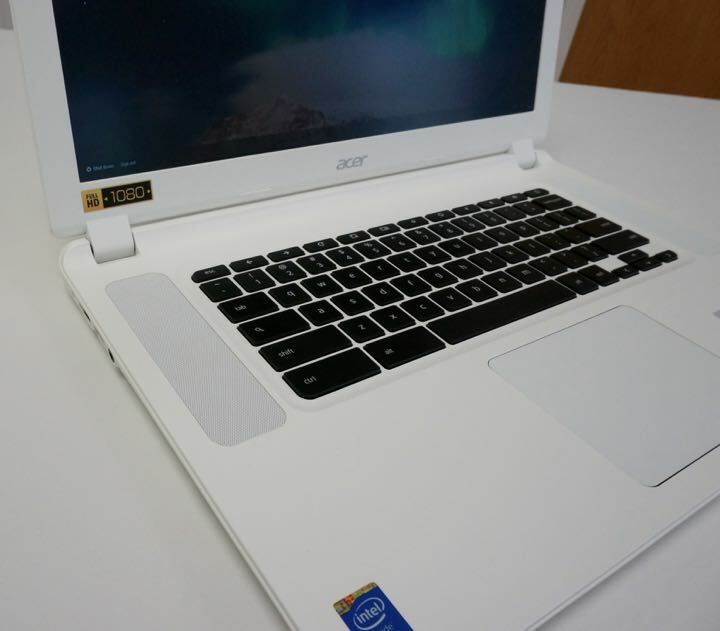 One of the best Chromebooks of 2015 hangs around to round out our list. 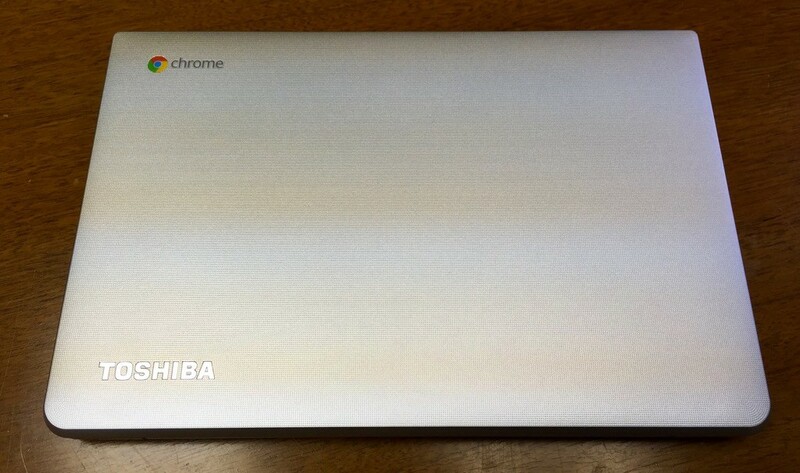 The Toshiba Chromebook 2 ($249.99) updated the first of Toshiba’s Chromebooks in all the best ways. You get a 13.3-inch 1920×1080 display with 4GB of RAM and 16GB of storage. 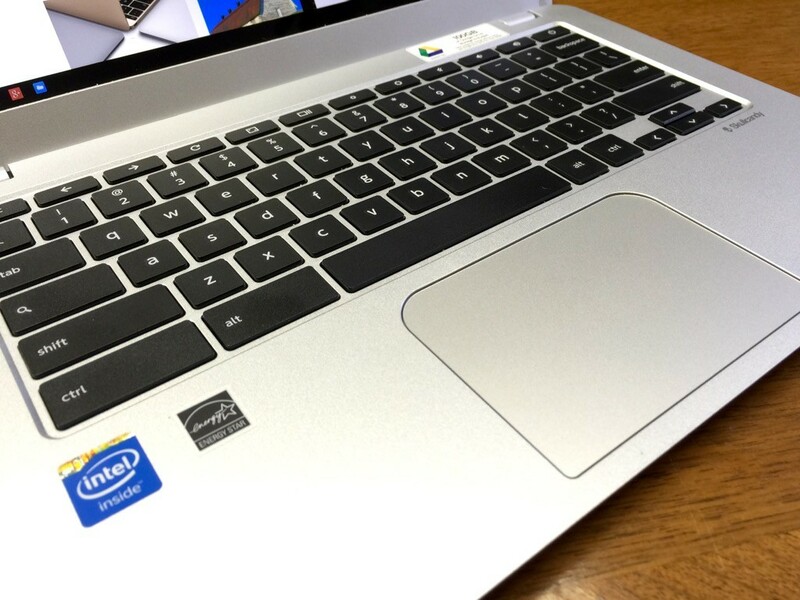 It skimps on the processor with only an Intel Celeron N2840 processor, but most people won’t notice the difference compared to the 3205 that a lot of this generation of Chromebooks offers. Toshiba put a USB 3.0 port on this machine as well as HDMI out. It reads full-size SD cards and has 802.11ac Wi-Fi and Bluetooth 4.0. 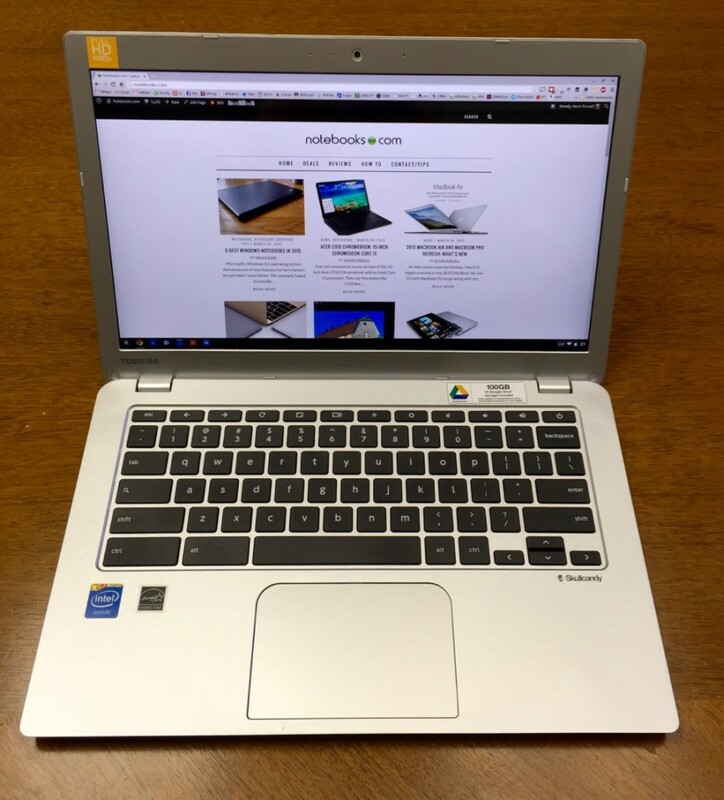 Few computer at this low-end include a backlit keyboard, but the Toshiba Chromebook 2 does. It also has a decent clickable trackpad.